Spacieuse (1700sqft) 2 Br, 2 salles de bain, pour 7 personnes, machine à glace, Ordinateur, DVD, Jeux !! NOUVEAU PATIO SECTIONAL !! !Ceci est une propriété nouvelle avec toutes les cloches et de sifflets! Seulement 4 ans. Il y a un service de réception pour votre convienence avec sercurity. 3rd year staying at Joe's...still our favorite! We love everything about Joe's condo...including Joe! You will feel at home right when you arrive! We can't wait to come back next year! Thanks Joe!!! Very nice condo. The condo was completely stocked, and beautiful inside and out. We were treated very courteous by the staff. My grandkids didn't want to leave. Beautiful property and view of the gulf. Joe is very helpful. We were at Joe's condo from 2/4/19 thru 2/27/19. The condo was well stocked with all our needs. Condo is spacious and beautifully furnished. 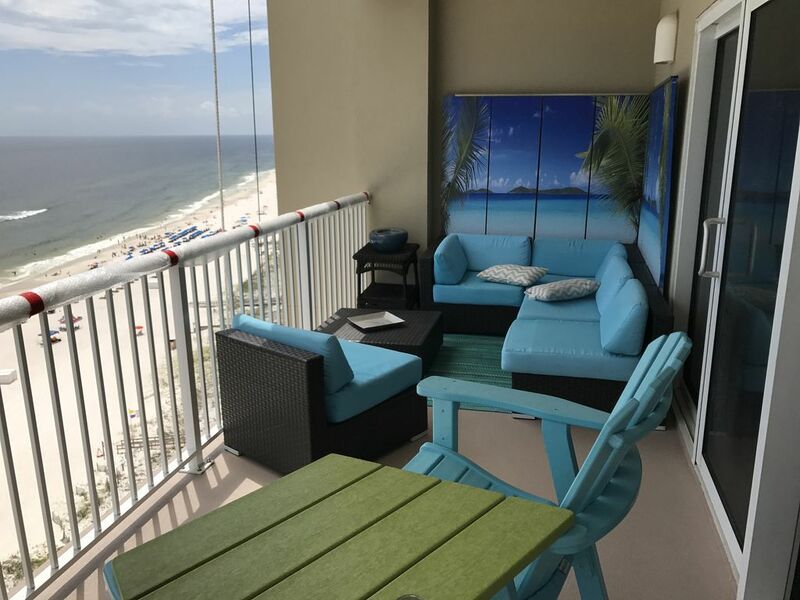 Orange Beach is a beautiful location. Joe is a wonderful and attentive host.